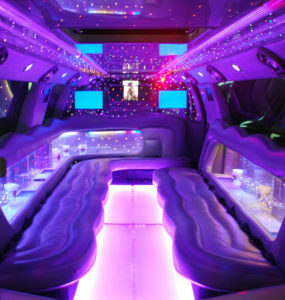 From Chilliwack to Vancouver, we're your limo choice! Valley Limousine Services provides a wide range of limousine rental services in the Chilliwack, Abbotsford, Langley and the Fraser Valley areas. We pride ourselves in being committed to delivering only the utmost in class and distinction.